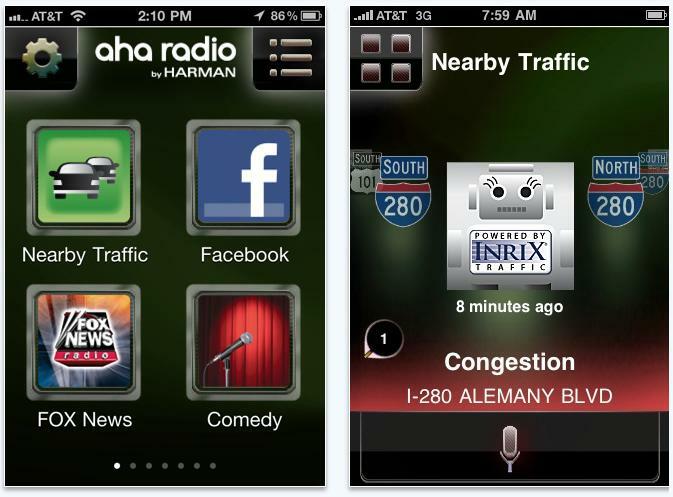 The first startup that I worked for was Aha Radio (now owned by Harman). We were incubated by Venrock and got to work in their office with some other startups. It was a fun atmosphere, and I met a lot of great people. 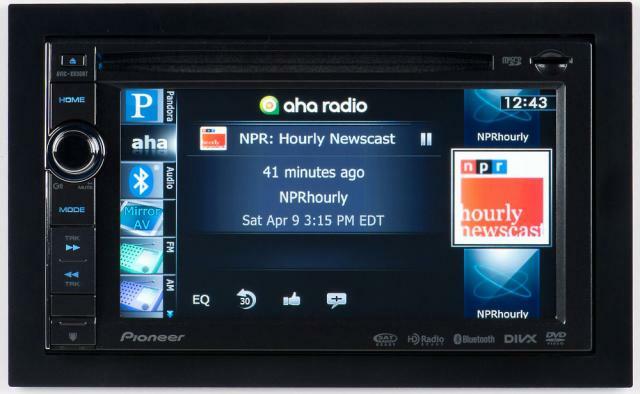 The general idea of Aha was to make an internet-connected in-car experience. We pivoted a lot. By the time our runway ended, our value proposition was to provide an API for streaming curated audio content specifically for in-car delivery. The iOS app became a tech demo for our service. There was a tremendous amount of learning on the job. A lot had to do with trying to squeeze every ounce of performance from the 3G with our animation-heavy app. There was a ton of work on different client-side approaches to network APIs. I also spent a good chunk of time working on the entire External Accessory stack, as we had partnered with Pioneer to connect the iPhone to their new head unit. One nice perk: after the acquisition by Harman, I got to shop at the employee store for some pretty amazing deals on audio equipment. It’ll be neat if I eventually drive a car with an Aha button next to the XM button.